Recognizing the potential return on investing in research, and the potential cost of lacking clinical validation for products, more nutraceutical companies are partnering with contract research organizations (CROs) to prove new concepts, substantiate existing claims or differentiate unique product formulas. Historically, the nutraceutical industry has relied heavily on “borrowed science,” noted Gitte Jensen, PhD, research director, NIS Labs, Klamath Falls, OR. However, more companies are conducting their own clinical studies to strengthen marketing claims and reinforce their regulatory standing. 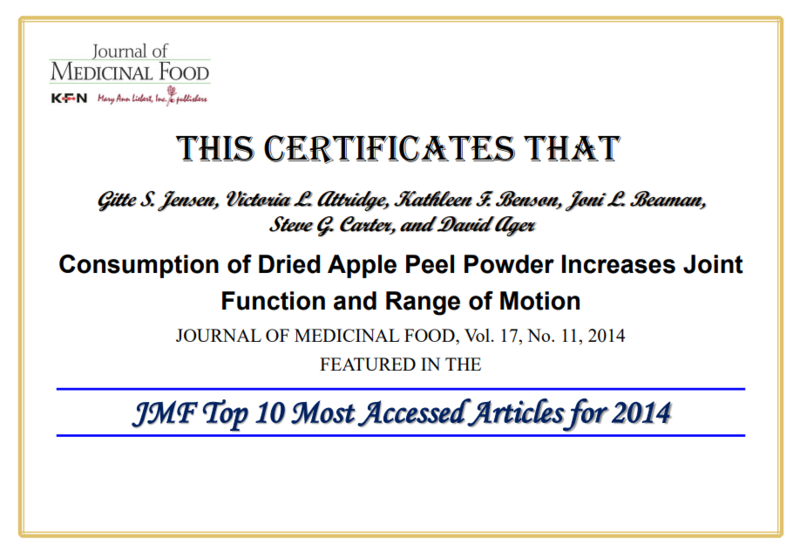 Top 10 articles downloaded from JMF. Next post Top 10 articles downloaded from JMF.